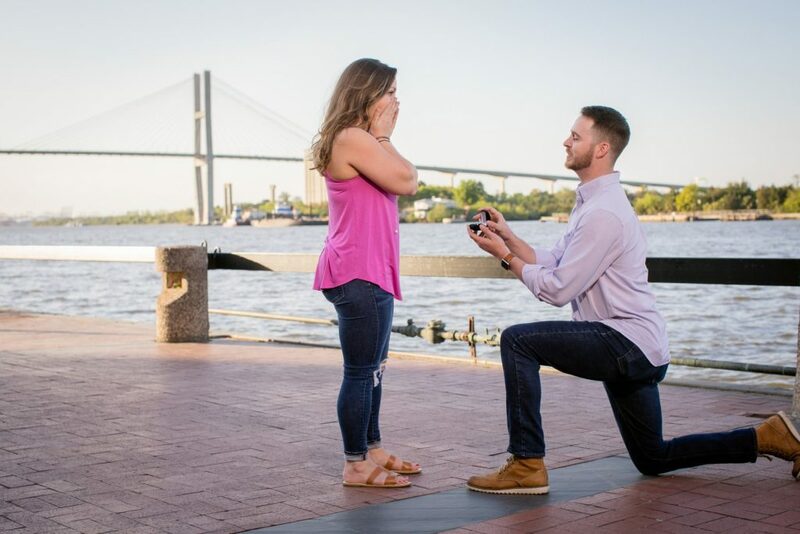 Your surprise proposal was awesome!! I loved how well everything went! Your families adore you! I love your surprised look! Good job everyone!!! !